Our South Jersey printing company aims to improve our systems and capabilities, equipment and technology to provide a superior product to customers. We have invested in equipment to expand our capabilities to suit just about all of your needs! Because we have our equipment in house we can closely monitor the quality and make sure that your job is done on time. No job is too small or large for our capacity. Below is some of our state of the art equipment and capabilities that we have in-house to ensure that we provide high quality print materials on every job. 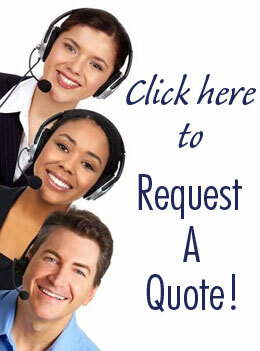 If you would like to learn more please call to speak with one of our customer service representative today! The majority of Bellia’s work is custom – which means no minimum orders. Call us today to see how we can fit your deadline into our production schedule. Bellia provides personalized mailings, invitations, and more with variable data. KONICA MINOLTA BIZHUB C652 – Green design saves power and protects the environment from manufacturing through daily operation and toner replacement. Finishing capabilities: Collating, stapling, hole punching, booklet making, mini banner printing.